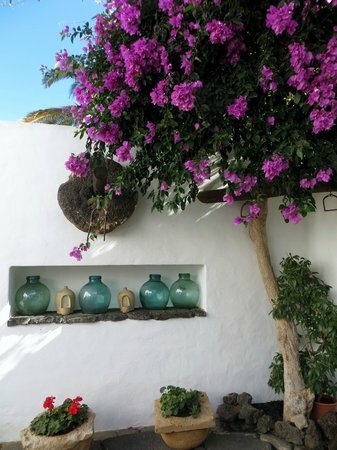 Discover the top 10 rural destinations to visit on Lanzarote. 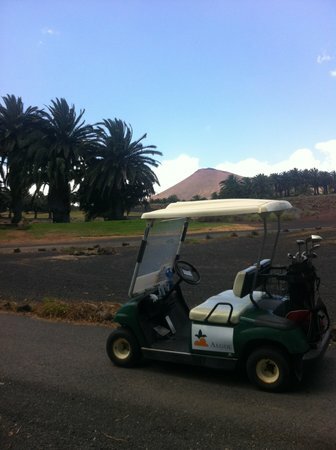 A small island with open roads, Lanzarote is easy enough to navigate by hire car. 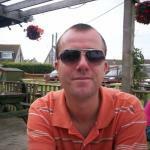 Whilst you may get away with beachwear in the likes of Puerto del Carmen (especially at lunchtime), avoid wearing flip flops to countryside restaurants. 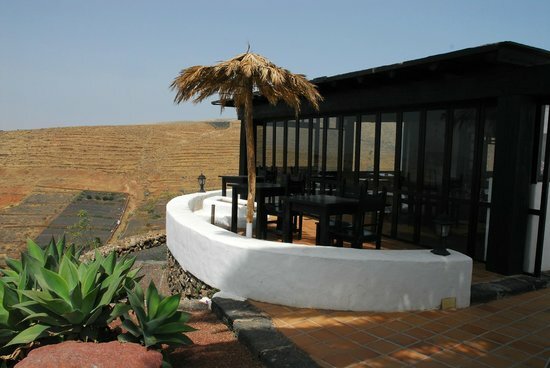 The further you travel into Lanzarote's interior, putting greater distance between you and the resorts, the lower your meal bill is likely to be! If using public transport, buy a Bono pass to get discounted travel with IntercityBus Lanzarote. 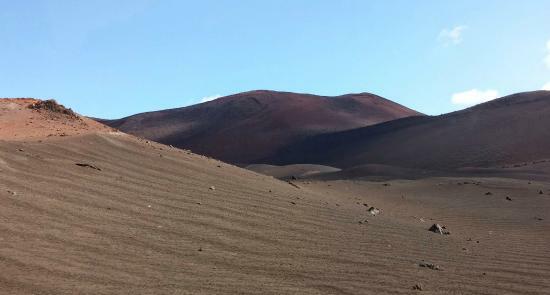 The Parque Nacional de Timanfaya is a must-see. This really is the great outdoors, where volcanic eruptions have created an impressive otherworldly landscape. 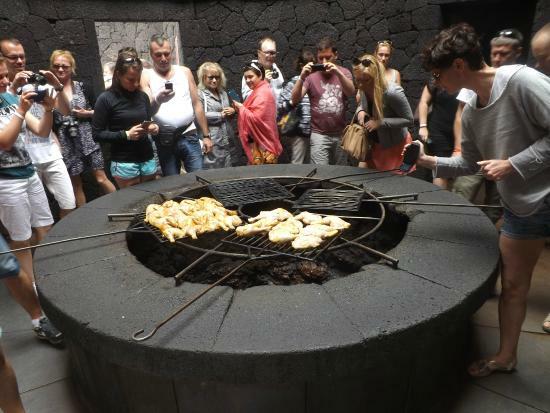 Visit the restaurant in the heart of Timanfaya National Park, where they use the natural heat of the surroundings to cook your food. When you think of cactuses, the Wild West comes to mind. Yet this American landscape exists in Europe, on African soil, here at Guatiza's cactus garden. Confusing, right? 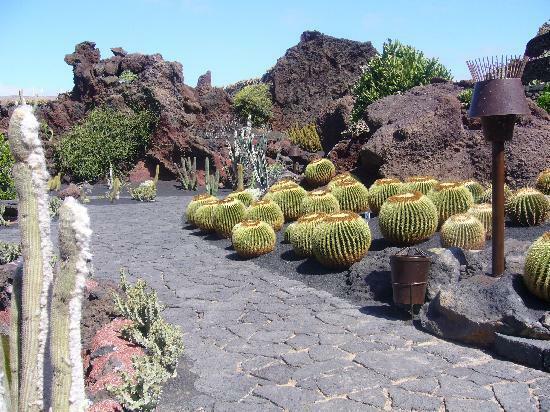 Spread over 500 square meters, this garden is home to 1,400 types of cacti. Visit early to beat the crowds. 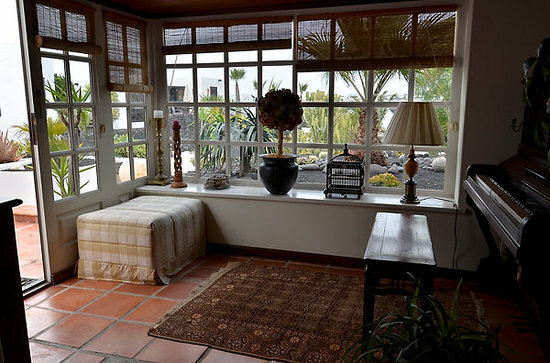 Then you're lulled into believing the Jardin de Cactus is your own private garden! 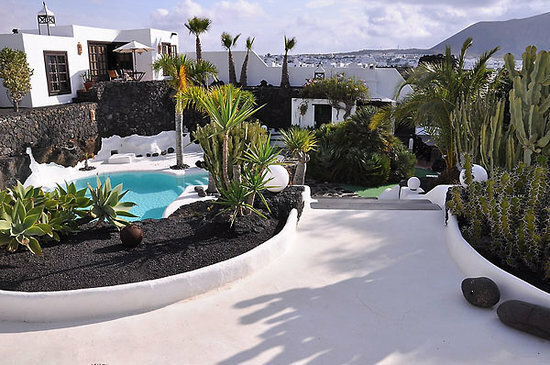 Say 'hola' to Lanzarote's oasis. Also known as the 'Valley of a Thousand Palms,' this is as green as the island gets. There's a surplus of restaurants in Haria. However some are better than others. Explore a few to find the best option. 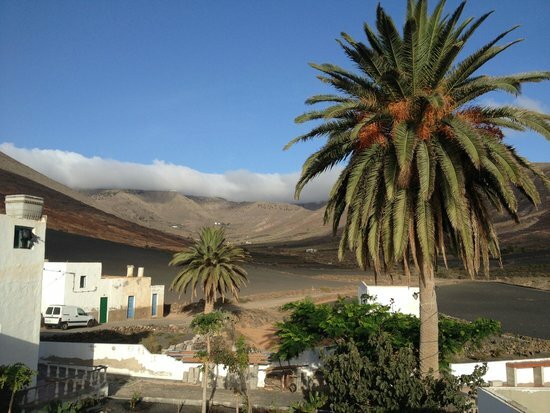 Femes is a tiny village perfectly situated in a valley below the Monumento Natural de Los Ajaches, one of only two mountain ranges on Lanzarote. 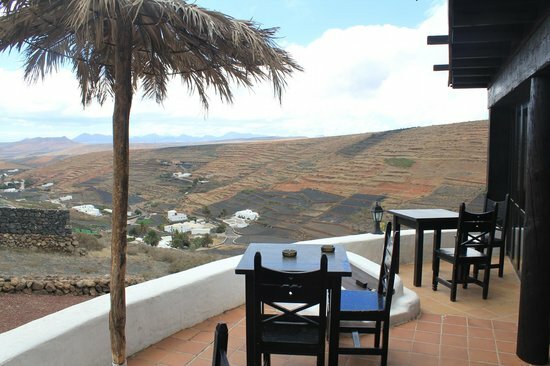 Don't leave before looking out from the Balcon de Fémes, the mirador which offers views as far down the island as Lanzarote's most southerly resort, Playa Blanca. 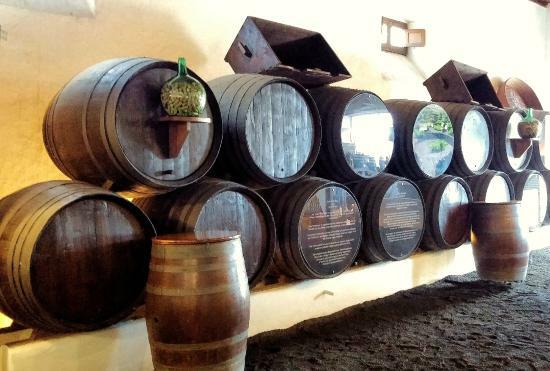 The people of Lanzarote really love wine. 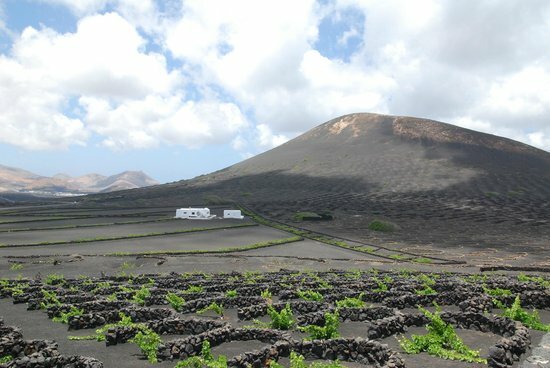 How else do you explain their determination to grow vines in such volcanic terrain? 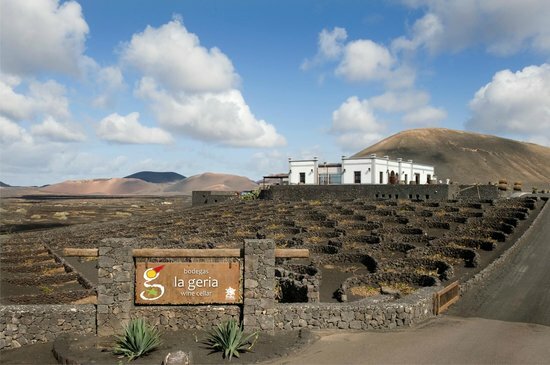 La Geria is the main wine region on the island, with many bodegas to visit. 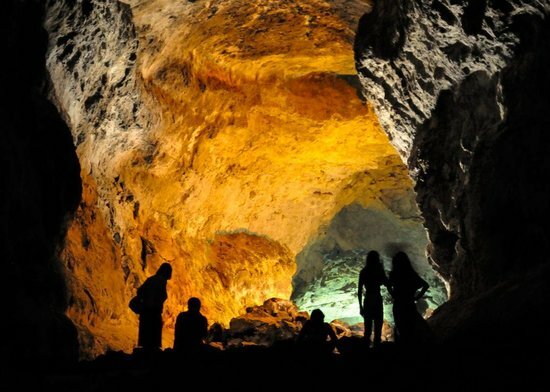 El Grifo is the most famous of the bodegas and has a museum. 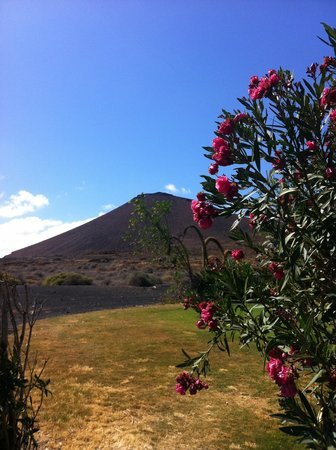 This beautiful agricultural area in the north of the island is also home to some of Lanzarote's best traditional restaurants. Look for the locals working the land with donkeys and ... yes, camels! 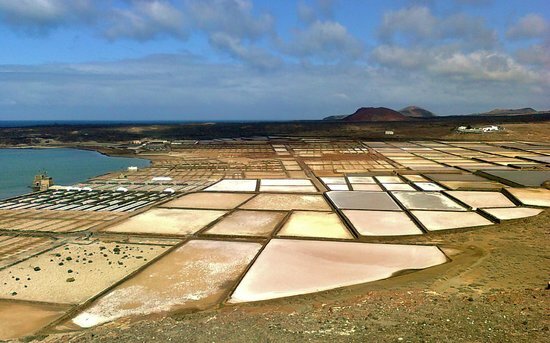 Just inland from Playa de Janubio, you'll find these amazing salt pans whose white is an ivory that contrasts the beach's ebony. While a visit to the factory might not be at the top of everyone's must-see list, the views across the colorful marshes from above are undeniably spectacular. 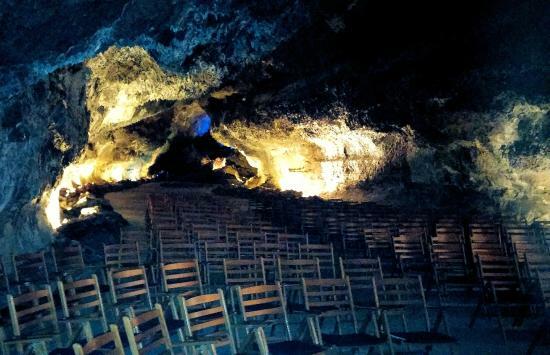 Head to Los Hervideros after seeing the salt mines. 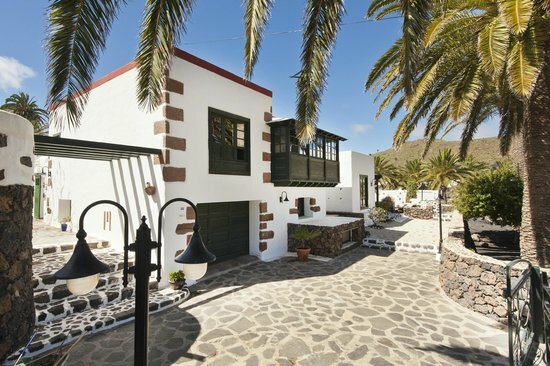 The road to this stunning coastal area was built by Lanzarote's most famous architect, César Manrique. 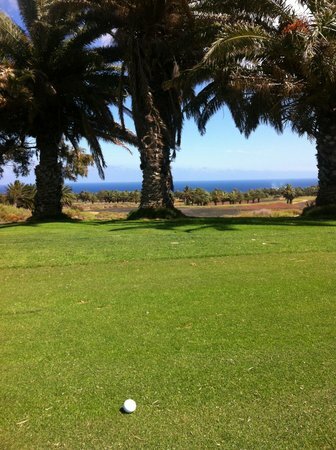 It's unlikely you have played golf in a stunning setting such as this before. What other course can you name with a volcano as a backdrop? There are beginner courses available if you don't know your way around a fairway. 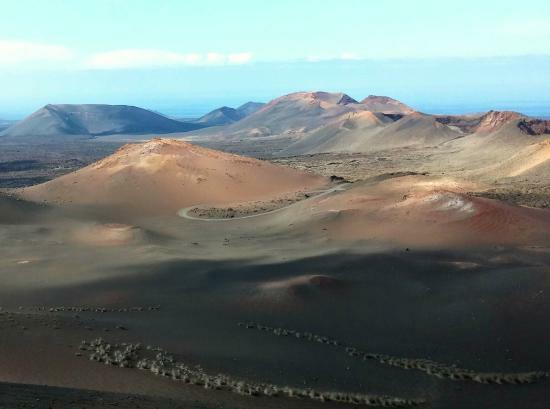 The surrounding malpais is the Canarian version of the American badlands. 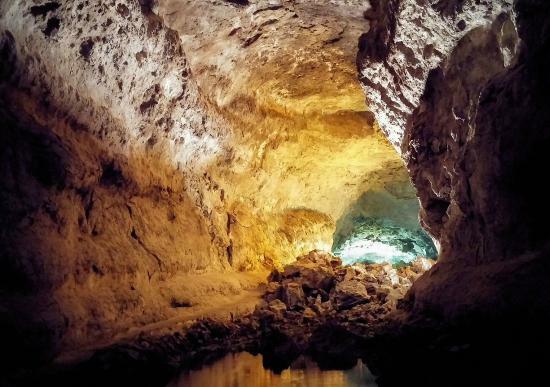 An interesting guided tour leads visitors through an impressive section of this lava cave. If you're at all claustrophobic, just walking this area is a better option than a subterranean tour. And what's more, it's free. 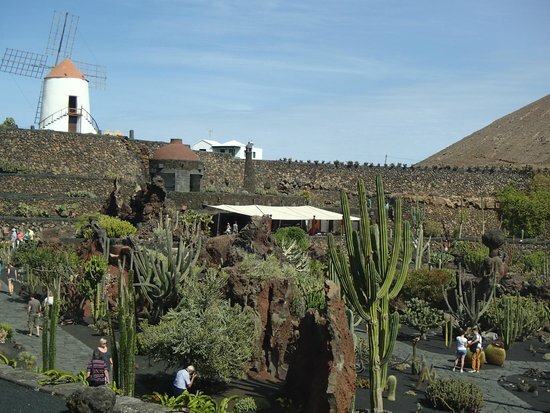 The birthplace of legendary architect and artist César Manrique is also where Lanzarote's great protector died. 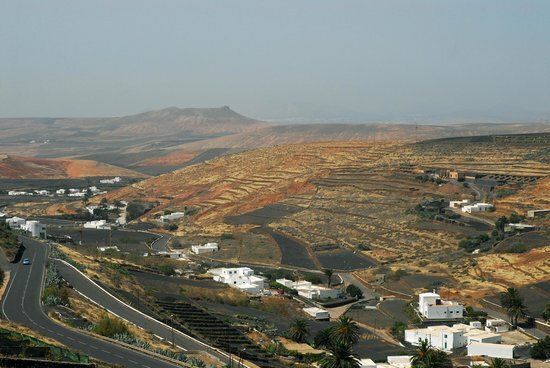 He ensured any development on the island was minimal and sensitive to Lanzarote's natural beauty. 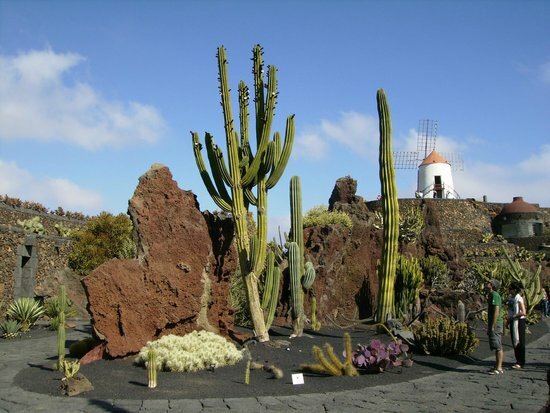 Visit the César Manrique Foundation at Taro de Tahíche to learn more about the great man.